You are here: Home » Blog » Uncategorized » Children’s Christmas Program!! The kids of Calvary will be presenting a Christmas Program the morning of December 18th at 10:45 AM. 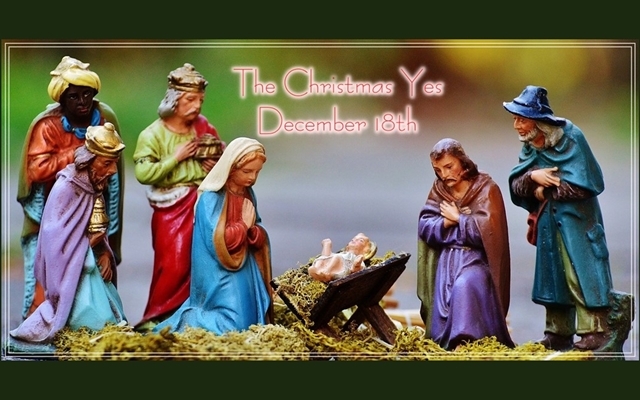 Everyone is invited to come enjoy the presentation and learn about how we each need to say “yes” to God at Christmas!